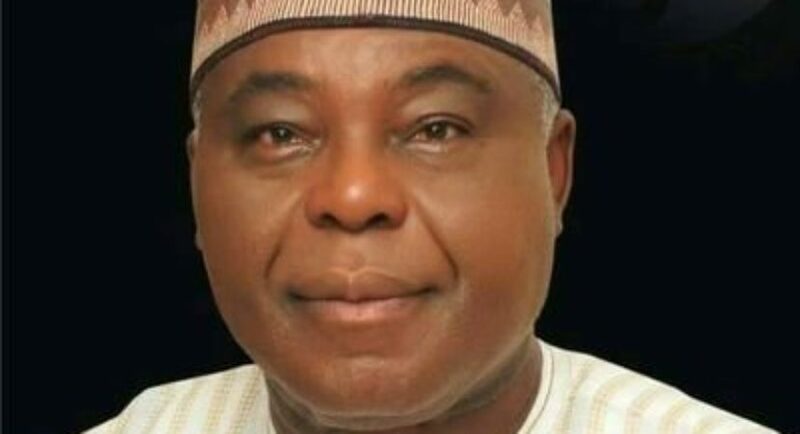 Chief Raymond Dokpesi, the founder of DAAR communication plc, the owners of RayPower FM and AIT TV who was arrested upon his return from a medical treatment at Nnamdi Azikiwe International Airport, Abuja has just been released. According to information by the television station owned by Chief Dokpesi, AIT, they said the media magnate has been released. Speaking via their official twitter handle, AIT said their boss was released after he was detained for hours at Nnamdi Azikwe International Airport, Abuja, on Friday afternoon. “Chief Raymond Dokpesi was detained on his return from a medical treatment/operation at the American Hospital Dubai, by a security operative who said he had orders from above” they said.